Season 14 of America’s Test kitchen is now on Netflix, as well as the “first” season of Great British Bake-Off (as seen in the US). Also TED Talks: Chew on This is a collection of food-oriented talks from Jamie Oliver, Mark Bittman, Jennifer 8 Lee, Dan Barber, and others. 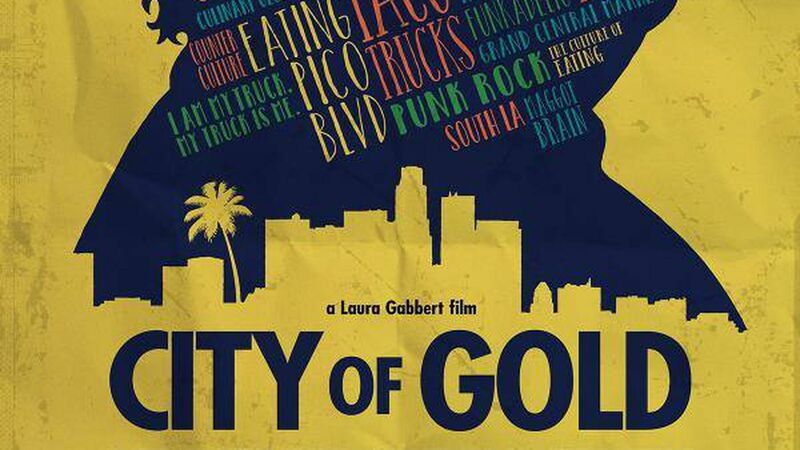 Do they have City of Gold, the Jonathan Gold documentary, yet? The film premieres at Sundance Film Festival tomorrow night.